Operating Microscopes - Kimberly A. Dettori, D.D.S., M.S., P.A. Specially designed operating microscopes are used throughout your endodontic treatment in our office to provide enhanced magnification and lighting. 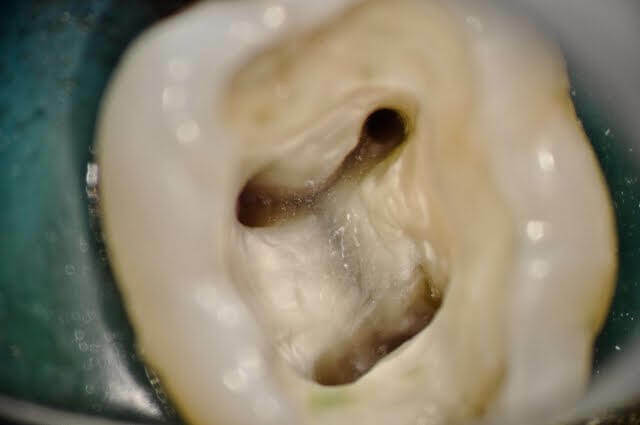 With operating microscopes, we can detect small details such as cracks and accessory canals that could be missed during endodontic treatment and could cause failure of the root canal in the future.